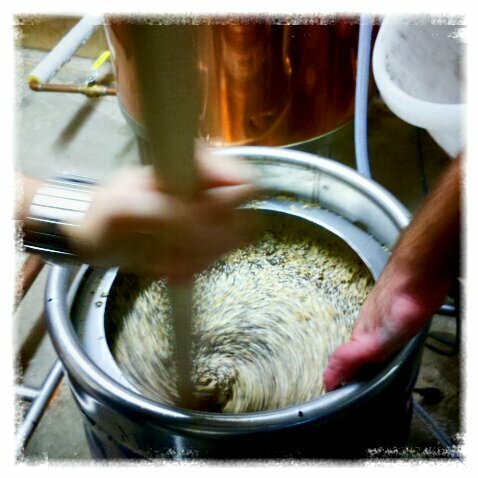 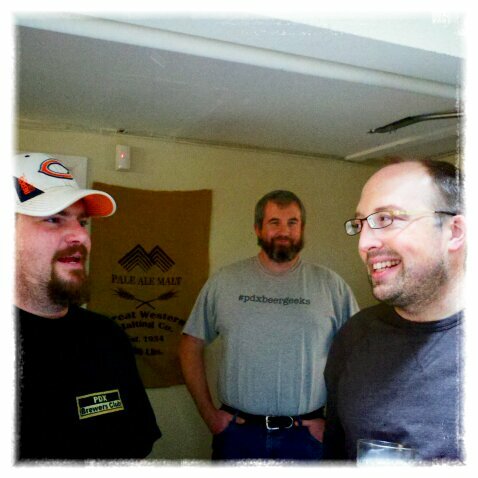 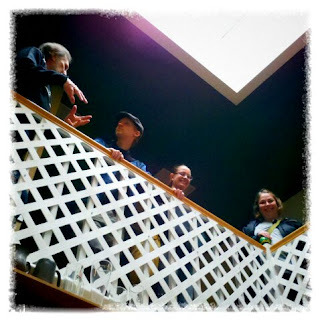 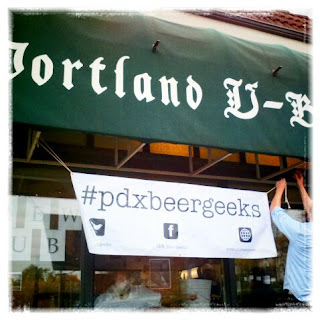 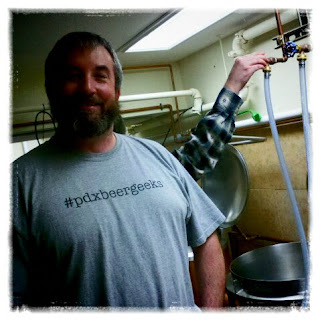 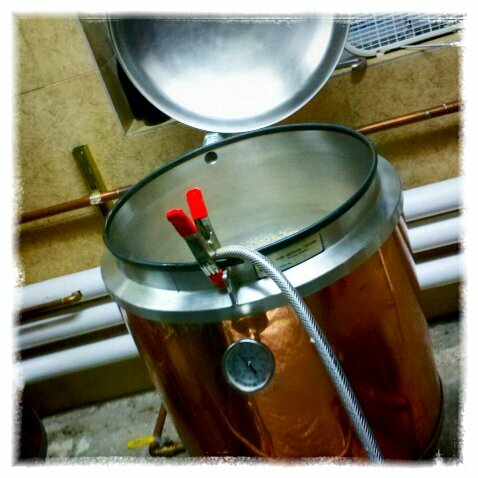 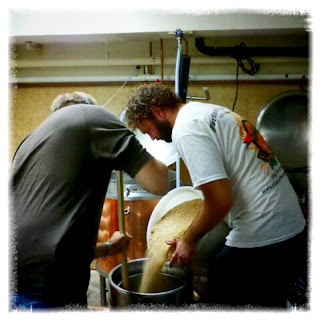 #pdxbeergeeks: Learn to Homebrew Day at PDX U Brew! 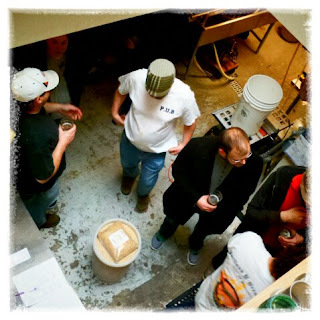 A great group of people turned out at PDX U Brew, creating a CDA style recipe on the fly with ingredients brought in and contributed from different folks! 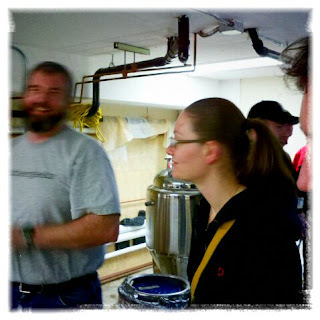 We brewed along side the local fire station (hilarious, since many of the firefighters there had my dad as an instructor before he retired, and were referring to me as *Engdahl's Daughter*). 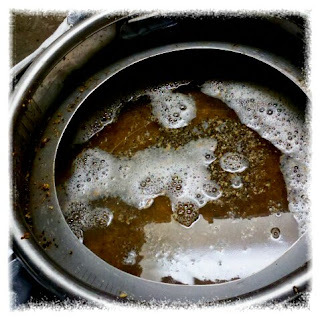 I drank too many delicious beers, including the Sacred Smoke on tap from the PUB, we shared homebrews, harassed and harangued each other, and generally had a good time. It was great to see so many friendly and familiar faces, and to hang out. 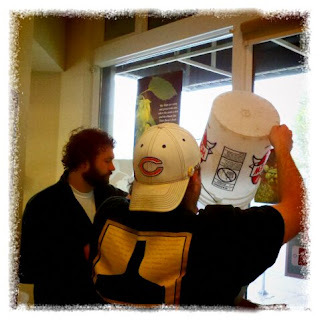 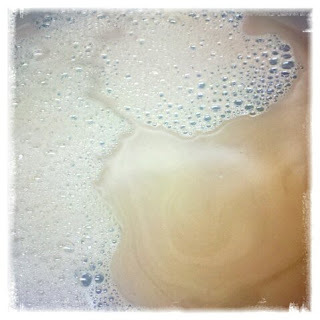 We'll be enjoying the mystery CDA on tap at PDX U Brew when it's ready, so stay tuned for the date!